A USB drive with at least 700 MB in size. 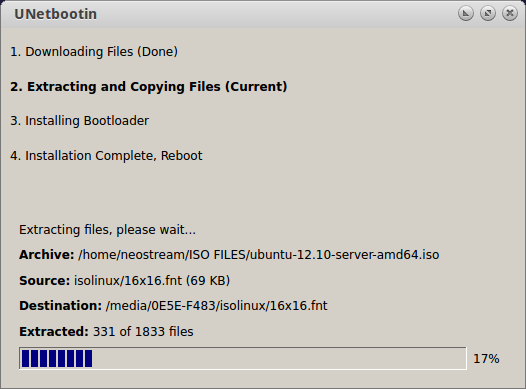 To create bootable ubuntu server 12.10 usb drive installer in ubuntu desktop very easy, for this tutorial we will use Unetbootin. 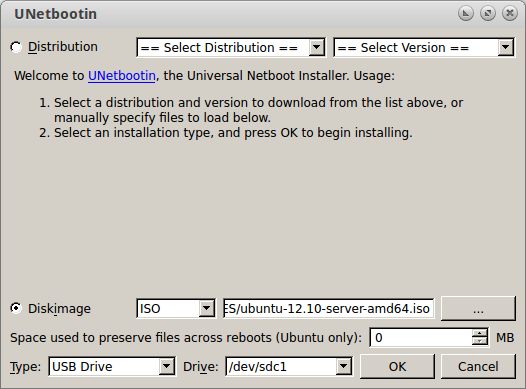 Unetbootin (Universal Netboot Installer abbreviation) is a program that runs on Windows or Linux, and can create USB Installation Linux distributions ( such us ubuntu, debian, linuxmint, fedora etc ). 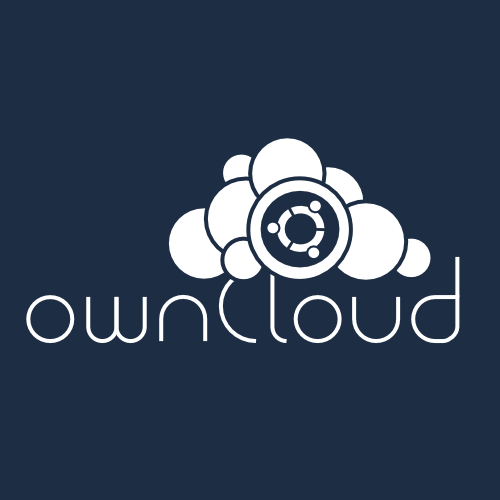 Besides Unetbootin, in ubuntu there are a few app that can use for creating ubuntu server bootable on usb drive such as (start up disk creator and multisystem). If you want to create bootable installer Ubuntu Server usb drive in Windows 7, you need to download universal usb installer App. 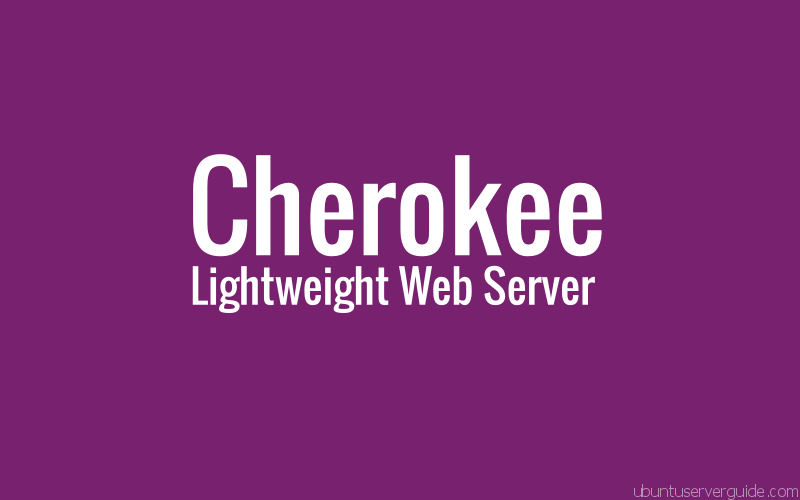 launch Universal USB Installer, Browse and select Ubuntu Server 12.10 ISO image Installer and follow the onscreen instructions. Now, you have ubuntu server 12.10 installer on USB stick. 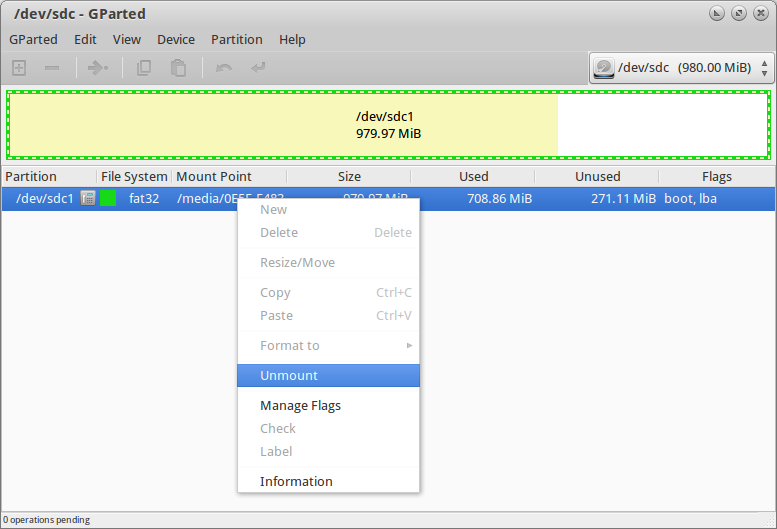 To install ubuntu server 12.10 from usb stick, plug in your usb stick to your computer and boot from USB drive. Read the Ubuntu Server 12.10 Installation instructions. 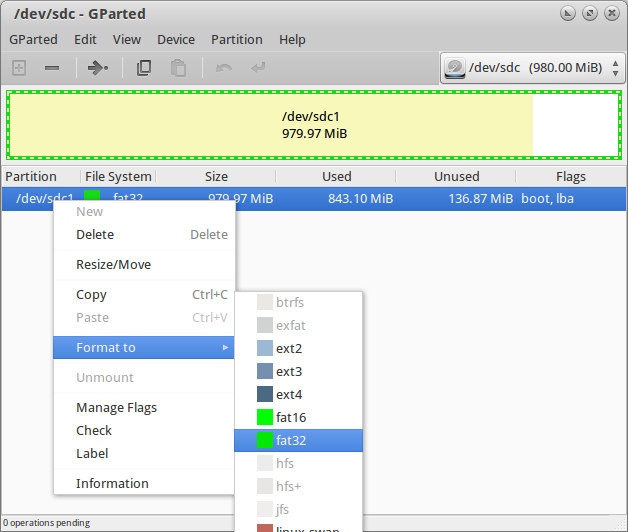 Related Post "How to Create Bootable Ubuntu Server 12.10 Installer USB Drive"